Win up to $100 EPC or other fun prizes! 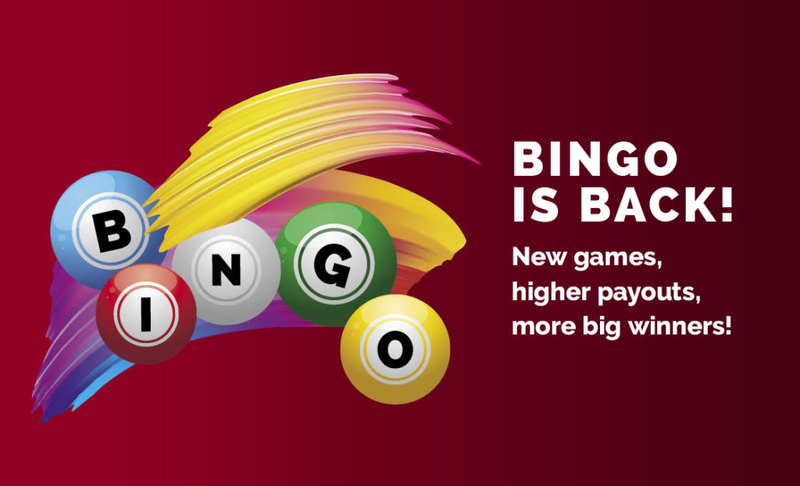 Earn 100 points and receive one kiosk game play. 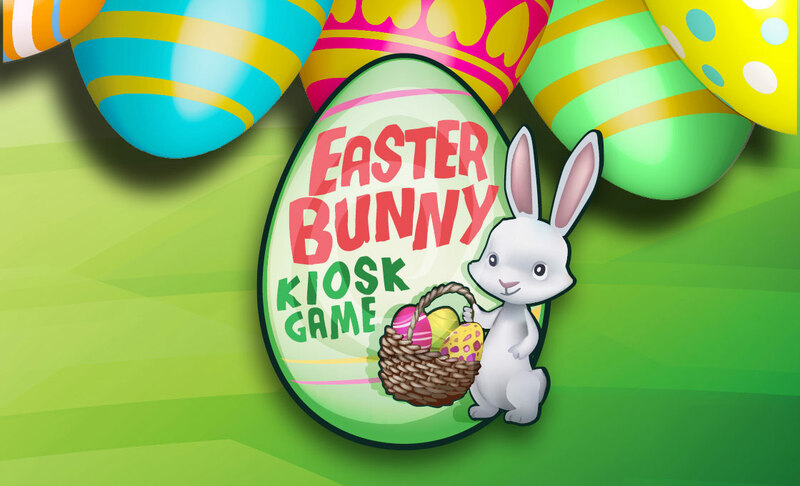 Promotion is available to the first 1,000 to redeem the kiosk game play offer on Sunday, April 21st starting at 8 am. Point earning period begins at 7 am on the day of the promotion. Must have valid ID to redeem physical prizes. 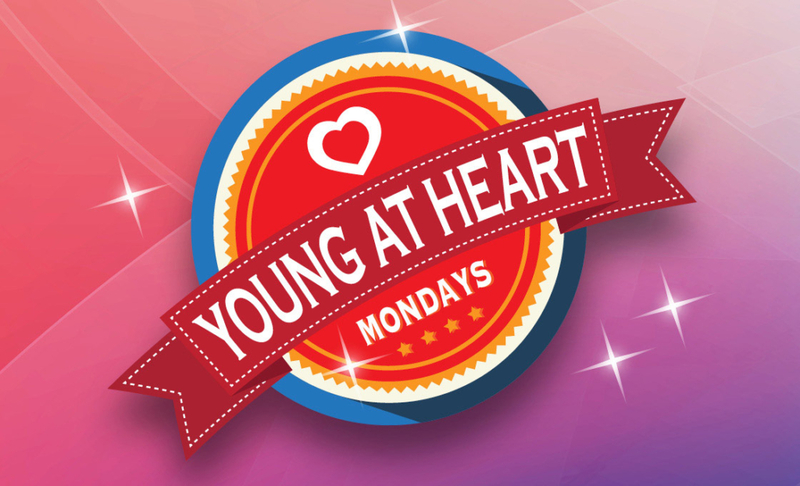 Prizes are guaranteed to the first 1,000 Coeur Rewards members to earn 100 points and play the kiosk game on the promotion date. Prizes are randomly awarded and vary in value and type. Limit one game play. See Coeur Rewards booth for promotion rules.